We hope you enjoy reading these blog posts as much as we enjoyed writing them. We're always happy when we can provide local garage door owners with information that can help them extend the longevity of their automatic systems. 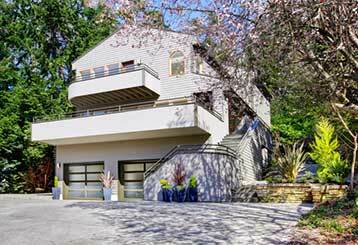 Garage door panels can be made of different materials, and each type has different benefits and requirements, so it's important to have a basic understanding on this subject before making a decision. Click here to find out more. 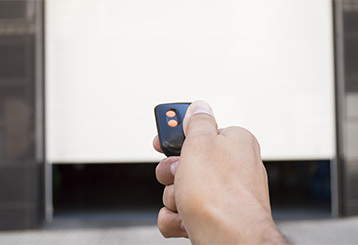 Your garage door opener can malfunction for all sorts of reasons, and it's important that you learn how to determine where the problem lies. Find out more here.